Feng Shui cures are 100% energy, and we like to keep it that way. Here at Unique Feng Shui, our staff is carefully selected and trained to handle feng shui products that will be used to bring positive energy at home. 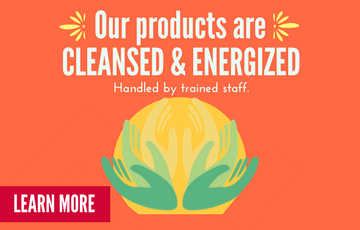 All our products are cleansed and energized for effectiveness. This process is carefully supervised by our Feng Shui specialists who care and thrive to bring you the cures that will fill your home with positive and vibrant energy. We are conveniently located in Florida, US. Same Day Shipping $4.99 flat rate- no matter how large your order.